Working with InclusionNL has increased our awareness and understanding of barriers facing individuals with disabilities. The YMCA of Newfoundland and Labrador has benefited from the engaging training sessions and on-going support from InclusionNL, resulting in an even more accessible and inclusive environment for all who use our facilities and services. Thank you InclusionNL! I had the pleasure of meeting part of the InclusionNL team late 2018 and from that moment I knew I had met the right people to help us achieve our goals. Over the next several months we were able to get moving on some of our goals, the first of which is education and the signing of an agreement with the Town of Stephenville. I can honestly say that without the personnel conversations and efforts put forth by InclusionNL I am sure this would not have happened. I look forward to continue to grow with you. 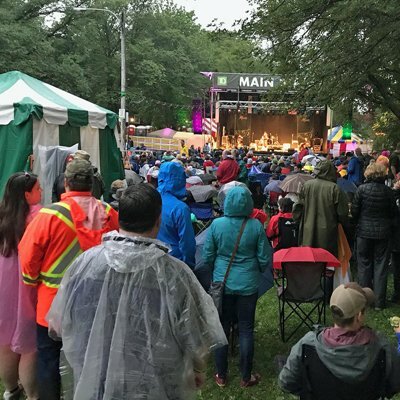 Thanks to the expertise and commitment of InclusionNL, the Newfoundland and Labrador Folk Festival has become the event standard for accessibility and inclusion innovation. 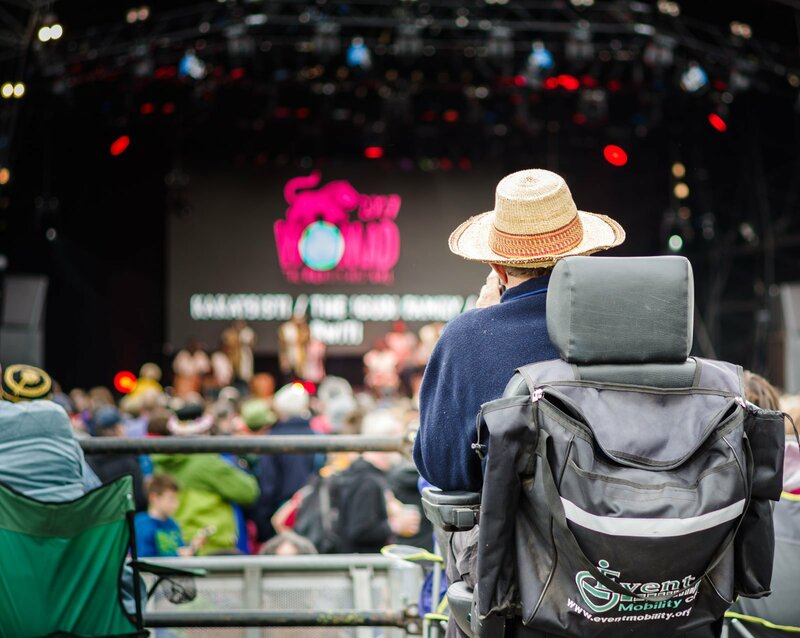 Working with InclusionNL has been one of the most rewarding initiatives the festival has undertaken and we cannot recommend the organization highly enough! 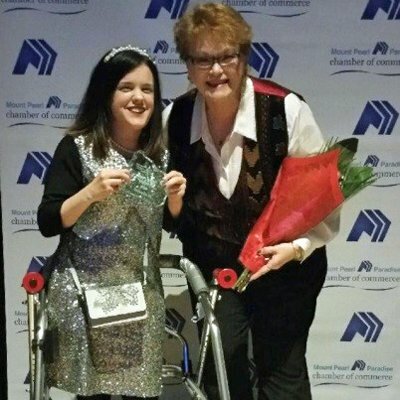 The Mount Pearl Paradise Chamber of Commerce has been fortunate enough to have worked with InclusionNL over the past year and a half. We have seen the work they have done in our communities, the educational presentation they offered to our membership and I am happy to say they won one of our Best in Business Awards this past year for Employee Equity Award. Very dedicated employees who reach out to any company interested in becoming inclusive! 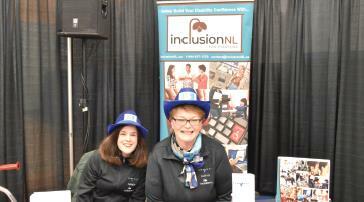 Working with InclusionNL has been a rewarding experience for both Hospitality NL staff and our members. InclusionNL has helped us, as the tourism industry association, to ensure our events are inclusive and to work with tourism operators, exploring opportunities to build more inclusive workplaces throughout the tourism industry in Newfoundland and Labrador. The Mount Pearl Frosty Festival is proud of the partnership we have developed with InclusionNL. 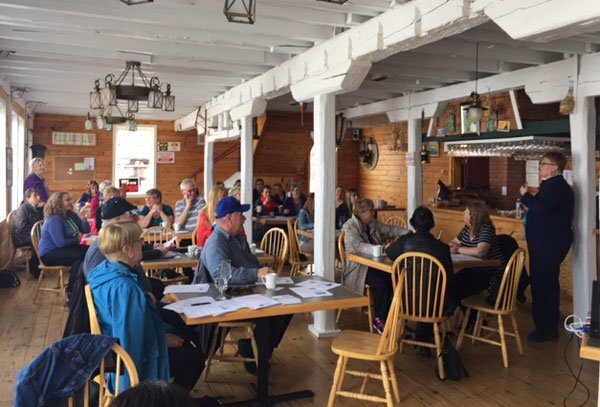 They provided invaluable advice, education and training to our Board of Directors and volunteers, helping ensure our 80 plus events were as accessible and inclusive as possible. In addition, the friendly staff and volunteers with Inclusio NL offered front-line, client-focused services to our patrons, therefore enhancing the guest experience and overall success of the Frosty Festival. Kathy Hawkins, Mandy Penney and all the staff and volunteers with InclusionNL are helpful, enthusiastic and passionate about raising awareness and advocating for necessary changes that provide meaningful results and full inclusion for all people in Newfoundland and Labrador. InclusionNL in partnership with the Mount Pearl Frosty Festival supporting the event’s accessibility and inclusion. 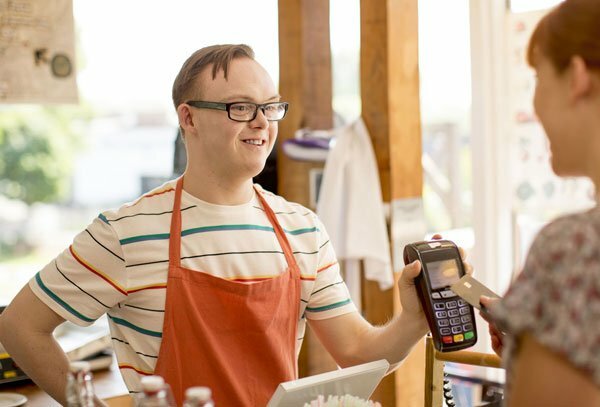 A corporate program of Empower, The Disability Resource Centre that provides supports, services, and information to businesses in Newfoundland and Labrador on accessibility, inclusion, disability confidence, and inclusive employment. 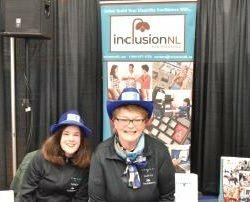 InclusionNL focuses on developing partnerships with NL businesses and employers to increase access in hiring people with disabilities, interacting with employees and customers with disabilities, and increasing overall workplace accessibility and inclusion, which in turn benefits business in many ways. 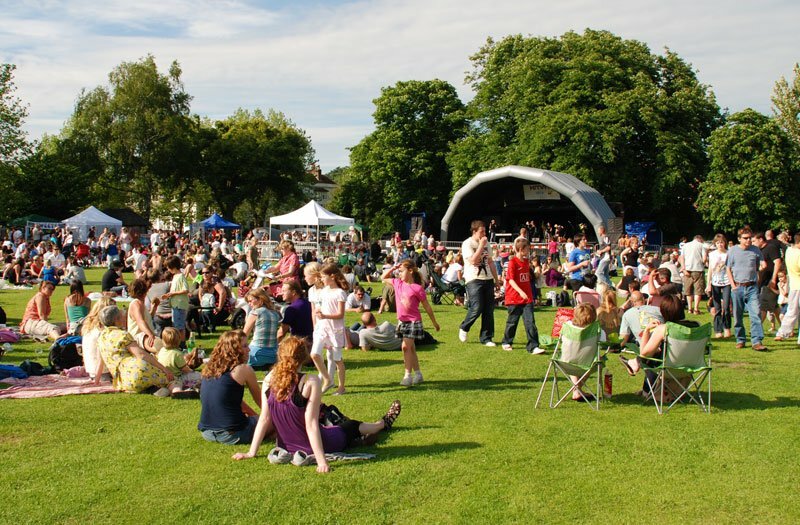 We'll also provide support to festivals, conferences and other events. 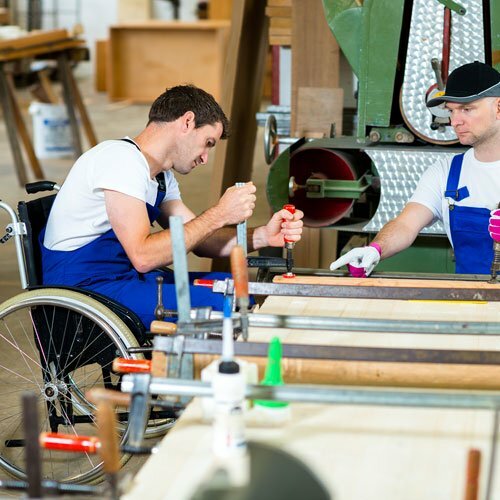 Join the inclusive employment movement! 22% of the Canadian population (15 years and older) self-identify as having a disability and experience barriers in their workplace and community. * In Newfoundland and Labrador, this represents close to 114, 500 individuals in our province – a significant employee talent pool and market potential that is largely untapped! InclusionNL in partnership with Dolphin Digital Technologies Inc.
We'll also provide support for festivals, conferences and other events. InclusionNL provides support to government, businesses and organizations. We will work with you to make your space and your events inclusive. InclusionNL provides a host of supports and resources to businesses and organizations based on individual need/request. 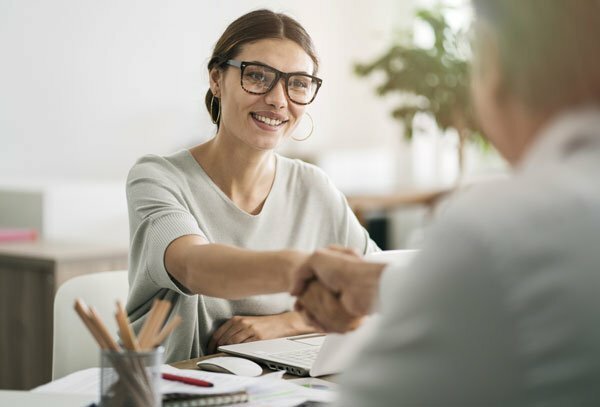 This includes providing support to ensure recruiting and hiring processes are inclusive, conducting location accessibility reviews and offering advice and resources ways to make websites accessible to everyone. 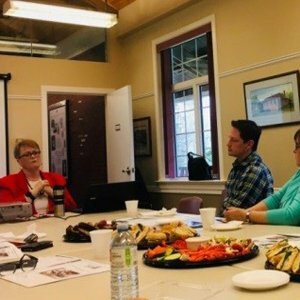 InclusionNL provides customized professional development training to businesses and organizations to increase their disability confidence and workplace inclusion. Training topics include disability inclusion awareness, inclusive recruitment, and inclusion in emergency egress. 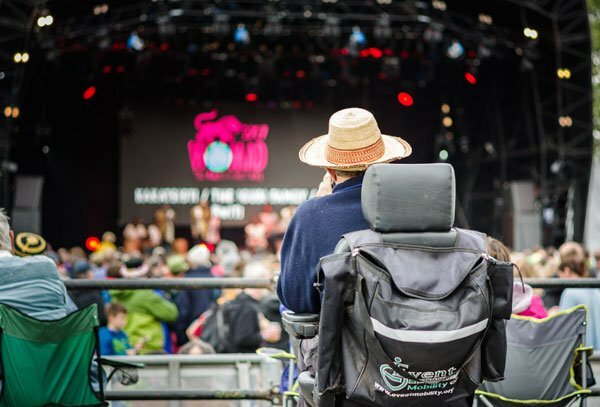 InclusionNL works with event organizers from the planning stages right through to providing supports on site during the event to ensure accessibility for patrons. Supports include training volunteers and staff, reviewing event location(s) to ensure accessibility, creating alternate formats of event programs and schedules, providing an event accessibility guide, having inclusion crew volunteers on location throughout the event, and touting inclusive features via social media and media interviews. 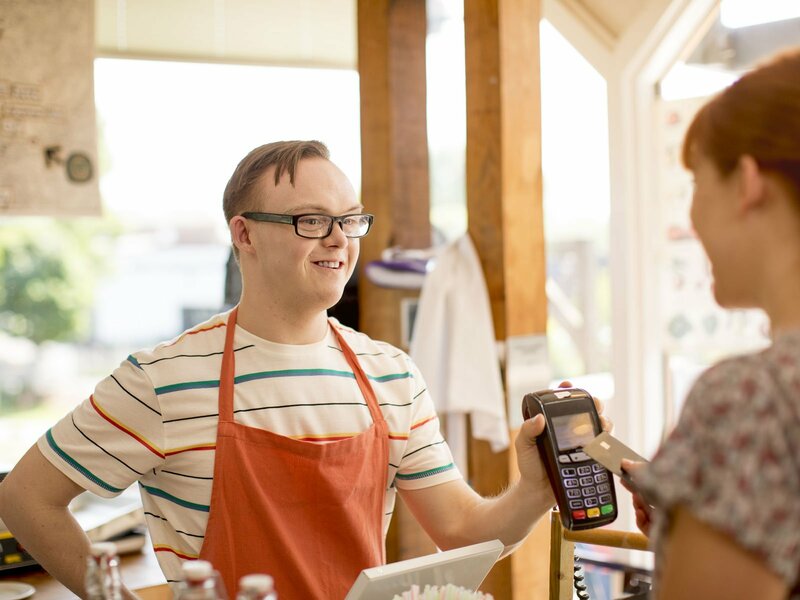 The Business AccessAbility Network of Newfoundland and Labrador (BANNL) is a member based network designed to help businesses become disability confident and increase their workplace accessibility and inclusion. Whether you are a small business owner or CEO of a large corporation, joining BANNL makes business sense. It will help you become a business leader. This network is open to any Newfoundland and Labrador business/employer who is interested in learning more about becoming more inclusive and capitalizing on that investment by increasing productivity and profitability. This network will allow opportunity for business to business engagement where businesses can learn from each other and share expertise, and gain access to tools, resources and training. Visit our partner websites for additional information and accessibility resources. © 2019 InclusionNL | All rights reserved.